Hot New Release From Chris Ward – Finding My World! 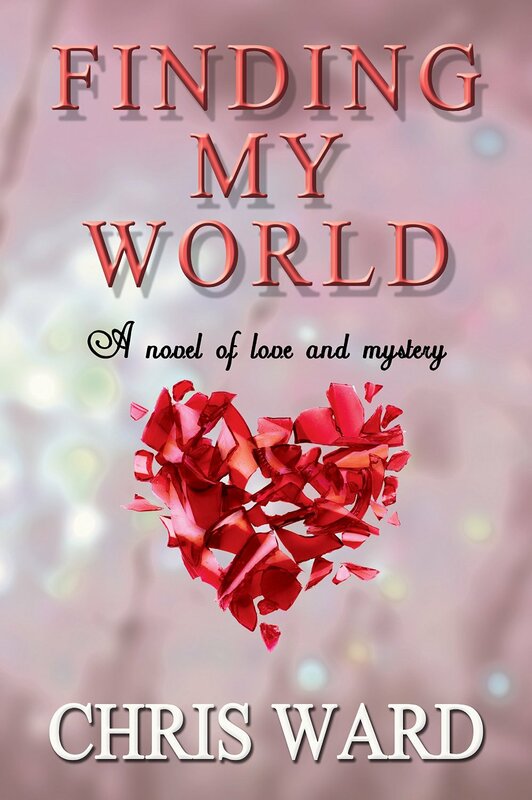 Finding my World is a novel of love and mystery from Chris Ward, the acclaimed author of the dystopian science-fiction trilogy The Tube Riders. This entry was posted in Books and tagged Crime Drama, fiction, love, Mystery, Suspense, thriller. Bookmark the permalink. ← Do you like Free!